Two years after making the decision to record an album, Tableaux is almost here! It will be released on June 26th by Fresh Sound New Talent Records, and will have international distribution. In order to make sure Tableaux reaches as many listeners as possible, I have enlisted the help of Fullyaltered Media to help me publicize it. 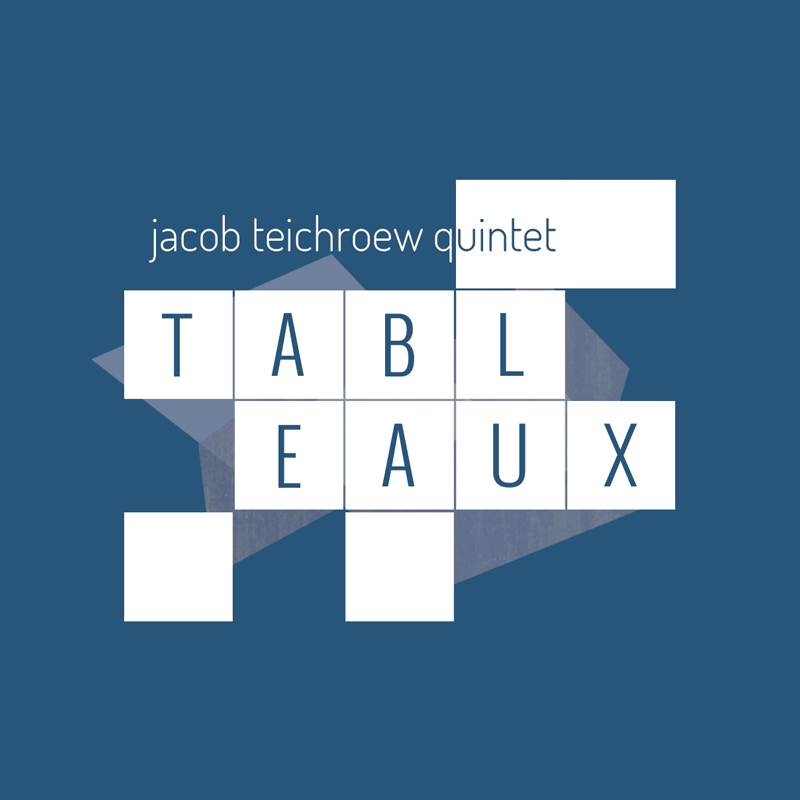 You can certainly wait to buy Tableaux once it is released in June. However, if you order a limited pre-release copy, your money goes straight to my publicity campaign. By pre-ordering the album, you are actually helping to spread the word about it. Watch a behind-the-scenes video about the making of Tableaux, and order your limited pre-release copy.